Now that I posted a recap of last year and we are a couple of weeks into the new year I thought it was time to write a post about my plans for this year. In previous years I would have most of my year planned out by now. This year that is not the case. My only plans are to run the usual big local spring and fall events here, Ottawa Race Weekend and the Army Run. 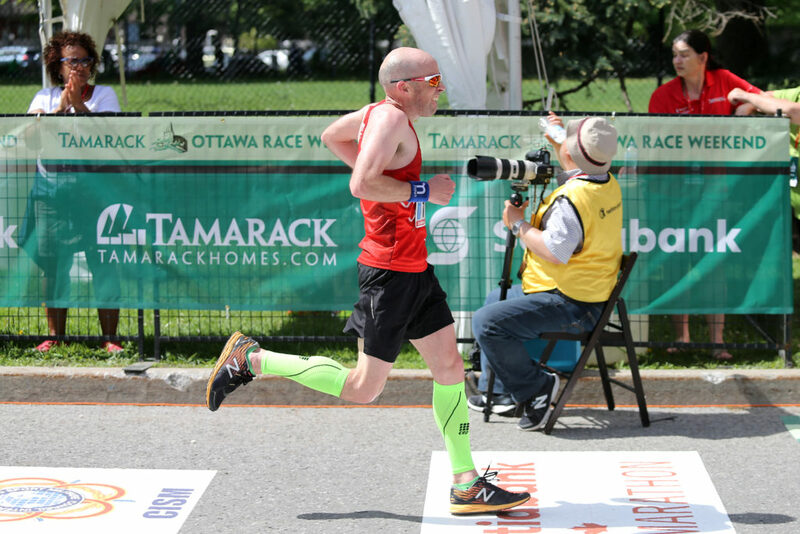 Last year I broke my annual streak of running the Ottawa Marathon because it was only 6 weeks after the Boston Marathon. This year I am planning to get back to the marathon and start a new streak here at home while once again raising money for the Ottawa Hospital. Following that in September I hope to be able continue my streak of being a pace bunny during the Army Run half-marathon. Like Race Weekend the Army Run is a big event that is fun to participate in and committing to it helps keep me motivated to train over the summer months. 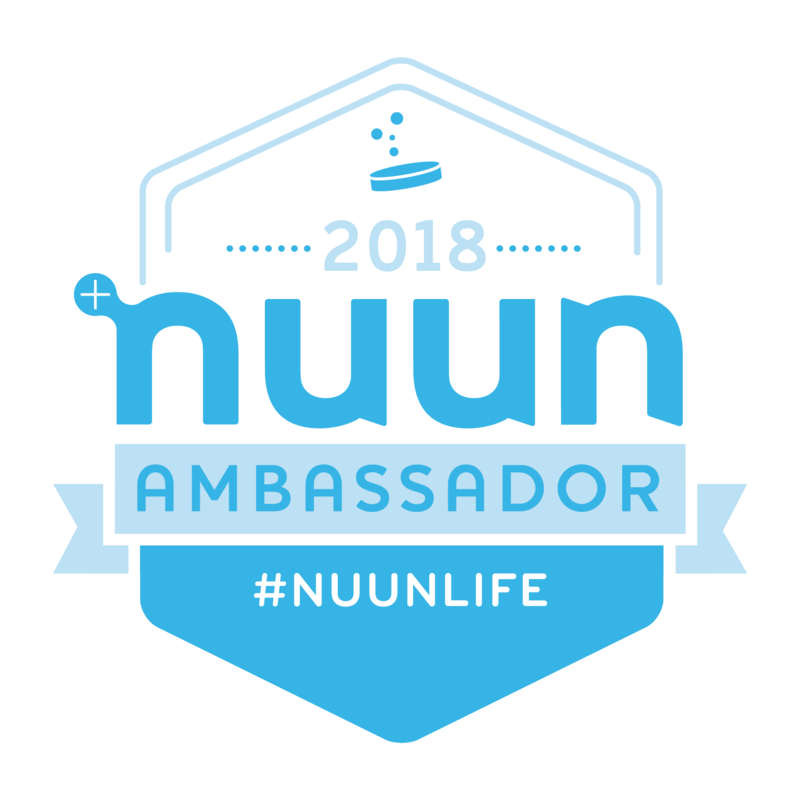 Other than that I hope to be able to add in some shorter races, 5 and 10 km, that I can register for closer to race day if I am able to fit them into my schedule. I also hope to be able to fit in more mileage with my daughters to build on the success they had with road races last year. 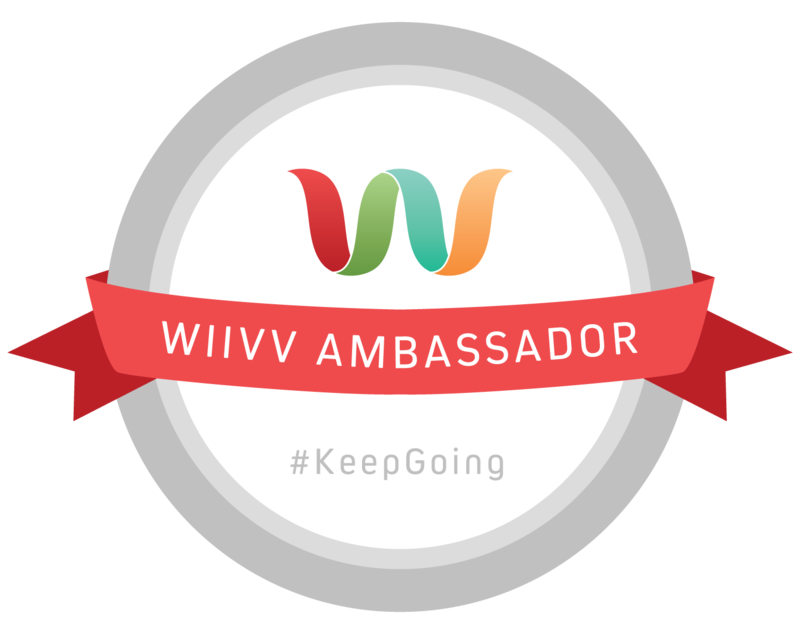 Wiivv insolves – Click here to read my review of the insoles and click here to save 20% on your own custom pair. 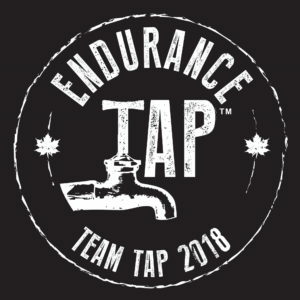 Endurance Tap – Click here to read my review. You can also save 20% on your own order by going here and using code Pat42.